An Incredible 21 Years in Service at ABI! 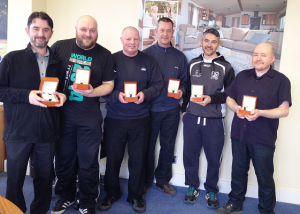 We’d like to say a huge congratulations to the six members of our team who recently completed 21 years of service with ABI! Each one was awarded a gold watch by ABI CEO, Mel Copper, at an award presentation that took place on Monday, 6th March 2017 in recognition of their dedication to ABI. 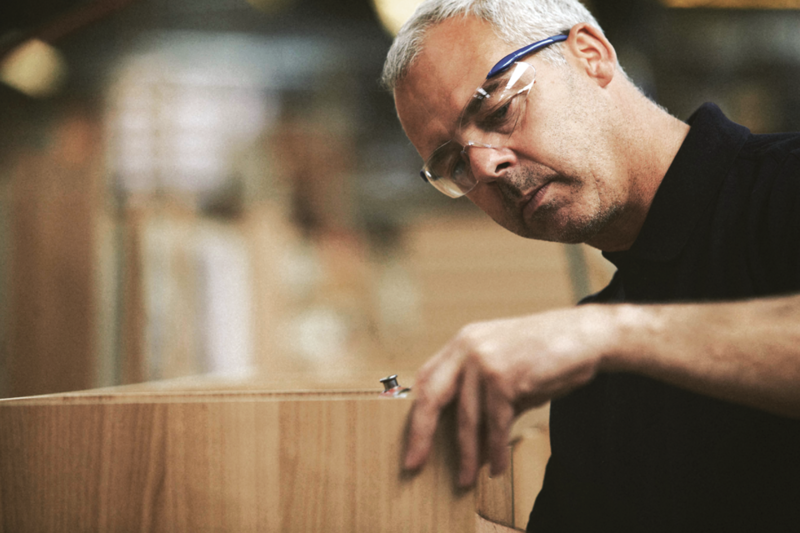 We’re very proud to have such an experienced workforce, many of whom have now spent over two decades carefully considering every aspect, detail and component of your ABI Holiday Home. Jason O’Connell, Colin Middleton, Harry Taylor, Paul Robinson, Paul Osborne and Paul McDonald (pictured left to right). Over our forty-year history, our focus has always been on producing the best holiday homes possible. By employing such a talented team at our factory in Beverley, East Yorkshire we can ensure you have the perfect home from home for years to come. We hope that you will join us in congratulating all of our staff on their achievements, and we look forward to many more years of their expertise and top-quality craftsmanship! Click here to find out more about the lengths our team go to in order to make sure your holiday home meets the ABI Standard.